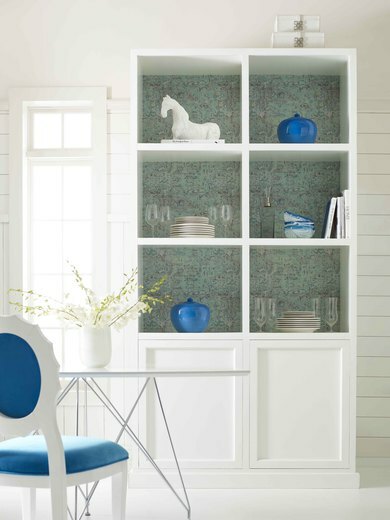 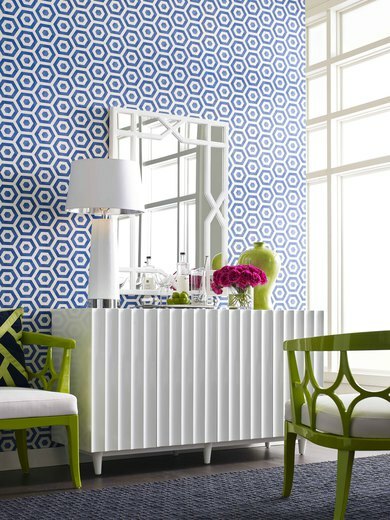 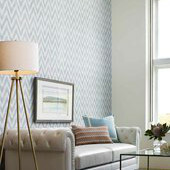 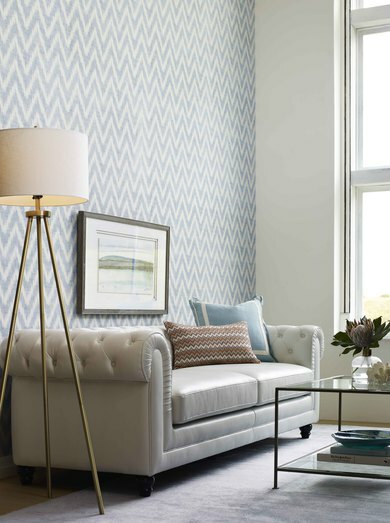 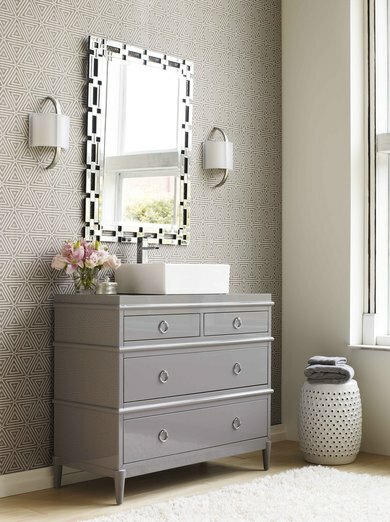 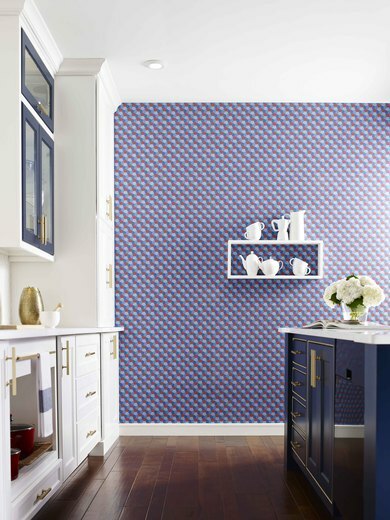 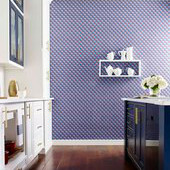 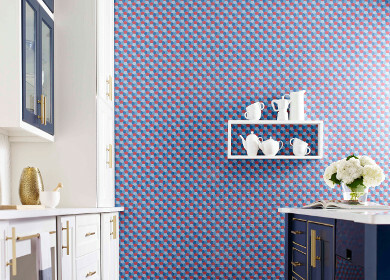 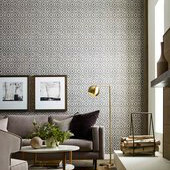 We are proud to introduce Showhouse, a new collection of highly styled patterns that are inspired by Mid-Century Modern design. 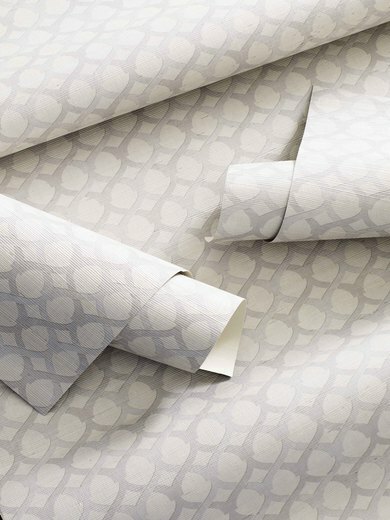 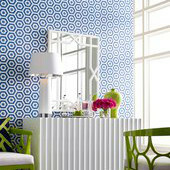 The introductory set of nine patterns combines contemporary designs with new print technologies to deliver easy living patterns that pair perfectly with today’s modern and transitional architectural design aesthetics. 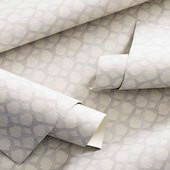 These Class A, 34-inch printed grasscloths are produced using innovative layering techniques to deliver the dimension of grasscloth without typical panel seaming from strip to strip. 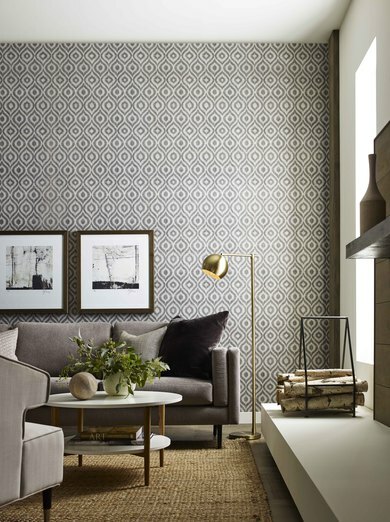 Adaptable to any space, Showhouse and the rest of the Winfield Thybony portfolio flawlessly and impeccably re ect the very best of interior design.